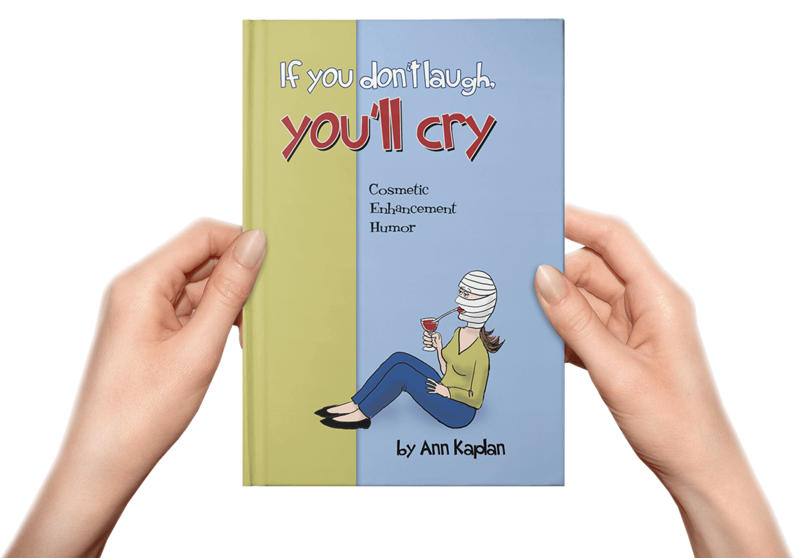 View cart “If You Don’t Laugh, You’ll Cry” has been added to your cart. In this life-changing and entertaining book, Ann Kaplan offers thirteen witty, wry and inspiring chapters full of personal stories, no-nonsense advice and self-empowerment exercises that will help any reader understand how to get out of their own way. If you want to find a new life and if you want to be successful, Ann Kaplan has the answer. Straightforward, hilarious and unapologetic she provides the tools and advice that will help you move those self-imposed roadblocks, find wealth (greater than you ever imagined) and, yes, how to step on a path toward a life of true success. This wickedly funny collection will induce uncontrollable laughter and perhaps a few tears in every person who has doggedly pursued, or even just dabbled in, the promise of eternal youth. 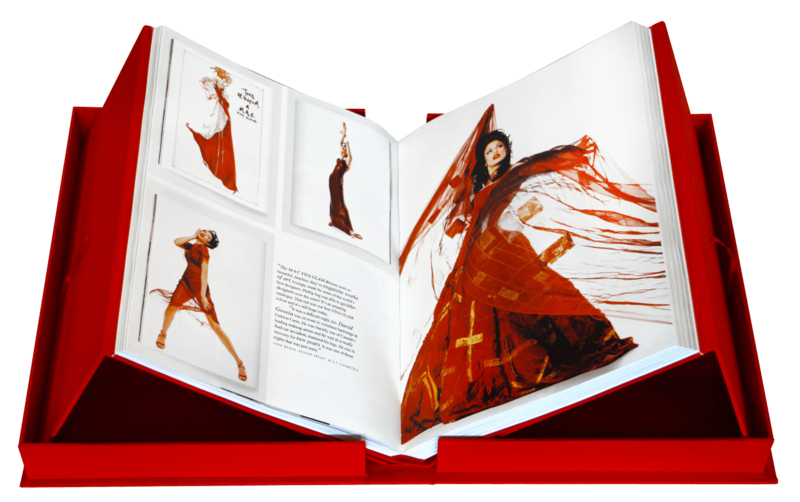 As part of this year’s 25th anniversary celebration of Fashion Cares we are producing a spectacular 25 year retrospective, commemorative book (hardcover, 480 page, limited edition) celebrating the best of the past 25 years of Fashion Cares. The fashion, music and people that have made Fashion cares an internationally renowned event are featured throughout the book. It is insightful, colourful and is a tribute to the fashion industry, their caring and generous contribution over the past 25 years and to those who have been affected by HIV/AIDS. 100% of the proceeds will benefit the Aids Committee of Toronto (ACT) and The Elton John AIDS Foundation (EJAF). Best Practices explains how, for the bold and the clever, an economic downturn is a golden opportunity. 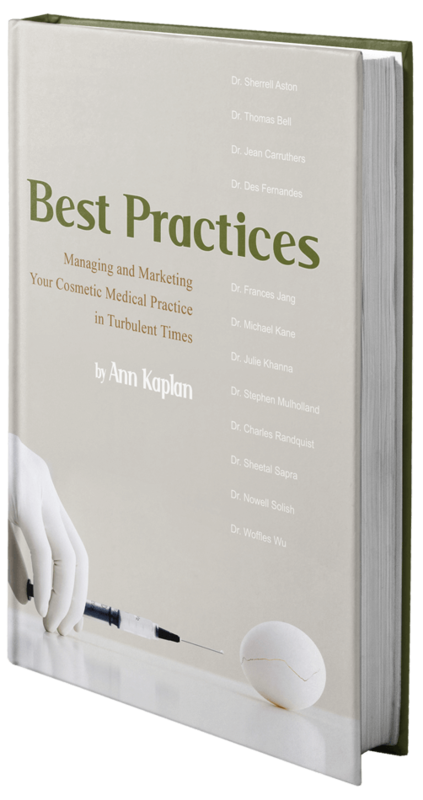 Ann Kaplan shows how to strategically navigate your way to a more efficient and profitable business model. The INTERNet explains how cosmedic doctors can position themselves precisely where they want their patients to find them-on the first page of Google (or Bing or Yahoo!). 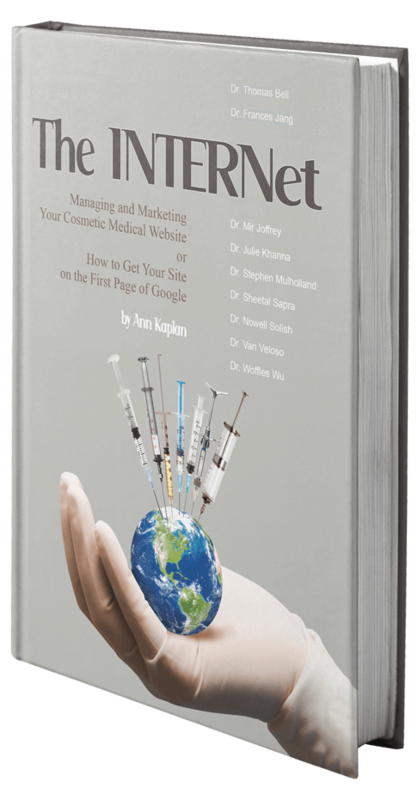 Ann Kaplan will show you how to make the Internet work for you.